Now I'm reading Zero Day by Mark Russinovich, and I'm just about done with The Story of King Arthur and His Knights by Howard Pyle, which I've been reading to C.
I'm going to start on my March book club book, My Stroke of Insight by Jill Bolte Taylor, next. I also plan to celebrate Read Across America on Wednesday with my kids. It's Dr. Seuss's birthday, so we'll be enjoying some of our favorite Dr. Seuss books. Elephant talk sounds interesting (I found your blog through What Am I Reading). And I like the idea of blogging what your kids read; I should try that if I can keep track of the 6th grader's books. I'm reading My Stroke of Insight now. It can be vert technical at times but my brother just had a stroke and it is really helping me with that. It can also go towards my memoir challenge. Enjoy your week. 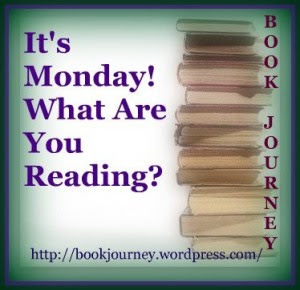 All of your books this week are new to me, but it sounds like a good mix of genres!